New York has historically been home to a large population of Jamaican immigrants who have played a vital role in spreading our culture to the region. A large part of this cultural infusion, of course, has been our food and music. For those across the United States wanting authentic Jamaican products, if they weren’t able to get it from home, New York was a likely option. But there was still an issue of supply, particularly of preferred brands and old-time favourites. National Baking has been exporting baked products and snacks to New York for several years. However, we want to be sure that you receive the best quality and a regular supply of your favourite National treats. We now have distribution centres in New York. So get ready for some of that real, quality Jamaican bread, New York! And of course, this means more of those delicious Jamaican Easter buns New York has been craving. National Baking Company’s products are now at a store near you! We are well aware that a large part of our success has to do with Jamaican expatriates continuing to purchase our products. Not only that, but we know you are introducing our products to your American family and friends. National has always placed great importance on giving back to the community that has provided constant support over the years. This also extends to our customers overseas. 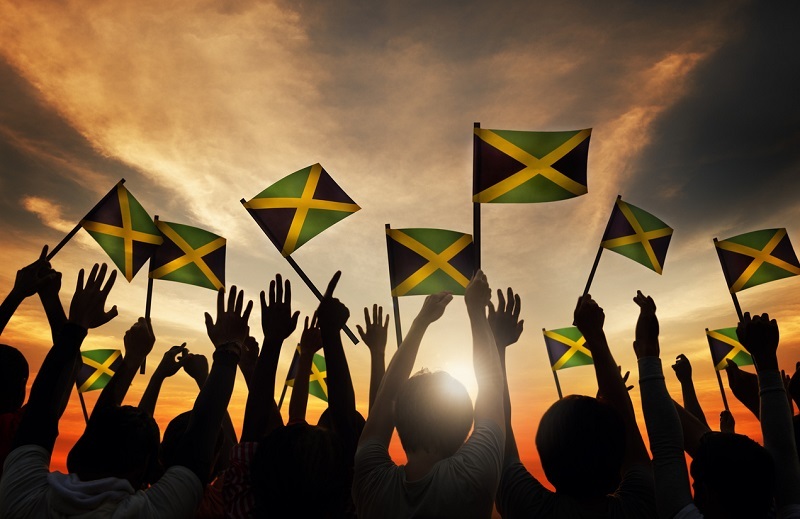 We look forward to events such as the Jamaican jerk festival, which will give us a chance to hear from our customers. We have also provided other ways for you to get in touch with us. Follow us on Twitter and like our Facebook page so that you can receive timely updates. We are also looking forward to your comments. Our blogs are another great way for you to comment on our activities. National is entering another phase as it reaches out to Jamaicans in New York. We are excited about this new step as we share this journey with you.